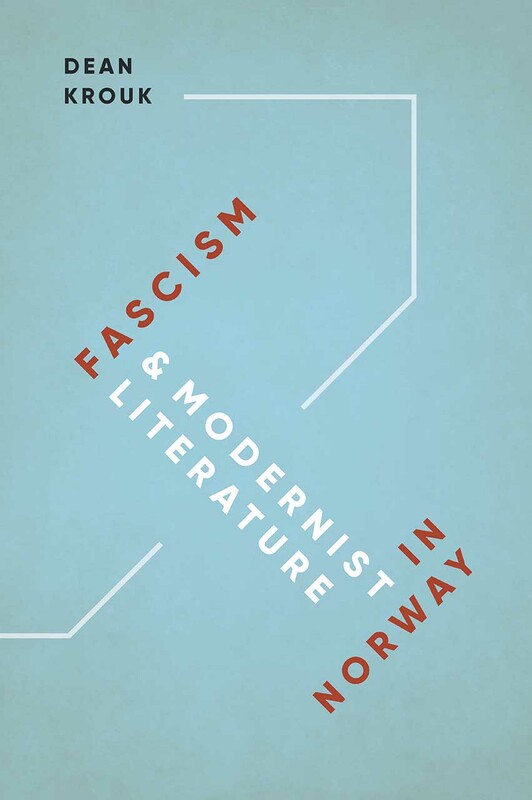 This book illuminates the convergence of literature and politics in interwar Norway by focusing on Nobel laureate Knut Hamsun and poets Åsmund Sveen and Rolf Jacobsen—all of whom collaborated with the Nazi occupiers—alongside anti-fascist writer Sigurd Hoel. Dean Krouk shows that for Hamsun, Sveen, and Jacobsen, fascism played into their countercultural leanings and discontent with modernity. In contrast, Hoel’s opposition to Nazism grew into a wider anti-authoritarian inquiry. Krouk’s book is a timely reminder of the perennial value of clear-eyed intellectual practice in the face of fascism.